After years of delay, the international aviation industry is inching its way towards bringing its greenhouse emissions under some form of regulation. Last month the United Nations’ International Civil Aviation Organisation (ICAO) released a draft resolution that would, for the first time ever, regulate aviation emissions on a global basis. This should be significant news. Aviation is the fastest-growing source of greenhouse emissions in the transport sector, it produces between 3% and 8% of the world’s total emissions (more than the whole of South Korea), and air travel is growing at 4-5% per year. Yet these emissions have never been regulated on any meaningful scale. It’s not hard to see why. Jurisdictional issues have meant that aviation emissions are not dealt with by the UN’s Framework Convention on Climate Change, which asks nations to do their fair share to cut emissions. Say an aircraft is manufactured in country A, owned by a company in country B, leased to an airline in country C, takes off from country D, flies over country E, and lands at an airport in country F. Who is responsible for that aircraft’s emissions? Previous attempts by states (or groups of states, such as the European Union) to regulate these international emissions have ended in tears. As a result of the EU’s attempt to include non-EU airlines in its Emissions Trading Scheme, the United States passed legislation – the pointedly titled European Union Emissions Trading Scheme Prohibition Act of 2011 – prohibiting its airlines from complying. 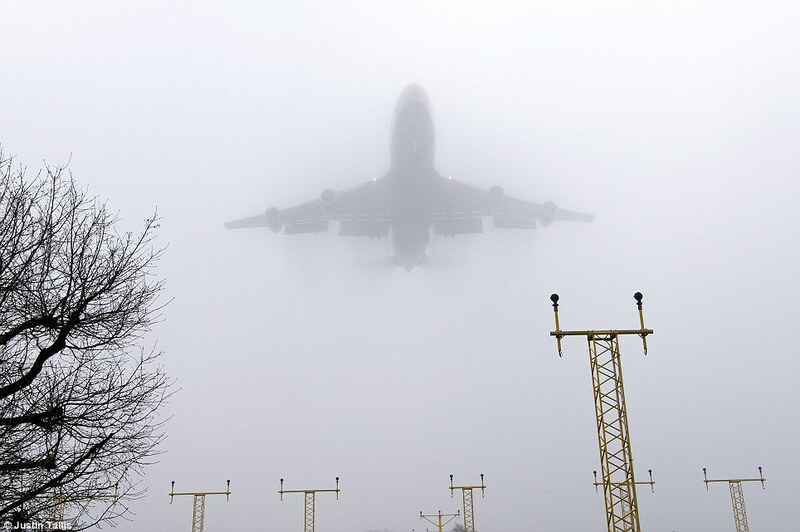 There are also reasons to believe that the ICAO’s latest effort is problematic too. It proposes carbon offsetting as the main mechanism through which aviation emissions should be regulated – a proposal that sits uneasily with the Paris climate agreement struck late last year, which makes no mention of carbon offsetting. There is, of course, another way to price carbon and thereby discourage emissions: a carbon tax. Adding such a tax to airline tickets might sound like a non-starter in terms of getting the industry to sign up, but it would actually be very similar to one that already exists. The UNITAID solidarity levy is a supplementary charge on airline tickets, ranging from US$1 for economy class, up to a maximum of US$40 for business and first class. It is implemented by eight countries (with 15 states gearing up to implement it), the proceeds of which fund health initiatives in the developing world, including providing access to drugs for HIV/AIDS, malaria and tuberculosis. This levy model would address the aviation emissions problem far more effectively than the proposed draft ICAO offsetting resolution. Taxes have several advantages over emissions trading schemes in addressing the emissions problem. Taxation is a proven instrument. Tax systems are mature and universally applied policy measures. Taxation is also more direct and more transparent than emissions trading, and captures revenue more easily with less regulatory cost. The UNITAID air ticket levy is not strictly a tax and so avoids many of the problems (imagined and real) but bears all the (positive) characteristics of a tax. Most passengers who pay the UNITAID levy are typically charged US$1 or US$2, on outbound air tickets using existing airport tax systems. 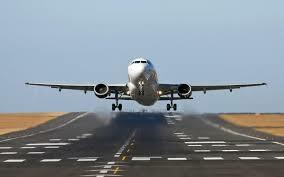 It is applied to all airlines, both domestic and international, and airlines collect and declare the levy. Passengers in transit are exempt and countries themselves can decide what rate to charge and which ticket classes they would like to include. Because passengers, rather than airlines, are charged, a similar levy could be a useful “bottom-up” model for reducing aviation emissions. This is a particularly useful idea in the wake of the Paris climate agreement, which is significant for aviation because it largely does away with the previous principle that only developed states should take the lead in addressing the climate change problem. Now all states, both rich and poor, have put forward “intended nationally determined contributions” to address the climate change problem. …special circumstances and respective capabilities of States, in particular developing States, in terms of vulnerability to the impacts of climate change, economic development levels, and contributions to international aviation emissions, while minimizing market distortion. Applying a point-of-purchase carbon tax on airline tickets would level the playing field because everyone who flies would pay – both those passengers in developing countries, and the far more numerous ones in the developed world – with states setting the tax at a level appropriate to their (developed or developing) circumstances. Contrast that with the ICAO’s proposed approach, which is to implement a “Global Market-based Measure” (its preferred term for its proposed offsetting scheme), alongside a range of other methods including improvements to aircraft technology and operations, alternative fuels, and other strategies. The problem is that most countries have now either adopted emissions trading or carbon taxation as their preferred methods to drive down emissions. In isolation, offsets have little effect. They are a diversion from legislated mitigation; it is collective action that matters. What is needed is policy that motivates major industrial sectors to reduce emissions and use resources more efficiently – taxation, in other words.